What does it mean to lose your roots—within your culture, within your family—and what happens when you find them? Join us for an event with Nicole Chung as she discusses her debut memoir All You Can Ever Know, a poignant and graceful exploration of transracial adoption, family, and identity. 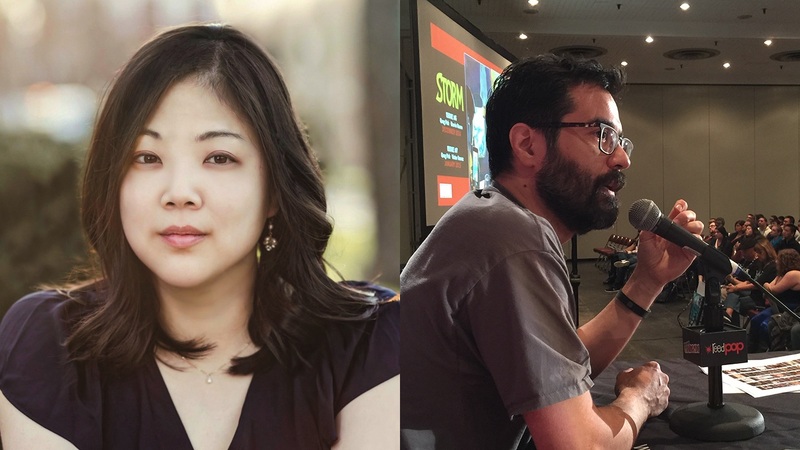 In conversation with comic book writer and filmmaker Greg Pak.